Physician Seung Hoon opened a clinic in Gangnam, Seoul, but went bankrupt. He then lands a job at a hospital run by his friend in a satellite city of Seoul. Soon, Seung Hoon becomes involved in a series of murder cases that are connected when a woman's severed body comes out from the melting Han River. As expected from the writer of "Stranger"! The story was a little slow for my taste but did not bore me, and the suspense was just right. It was quite disturbing. The story was slightly different from what I had in my head as I began watching but it definitely not a waste of time. 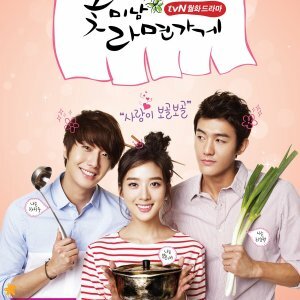 It's not one of those dramas I would like to rewatch though. The plot was nicely packed into a 2-hour-long movie. The music helped bring a certain mood to the scene and made it even more suspenseful, but the music itself was nothing memorable. Also, Jo Jin Woong never fails to impress me with his acting! If it had not been because of him, I do not think I would have enjoyed it as much as I did. Good idea, not much execution. That film "premature crap" ... A doctor suspects that his patient and his patient's son are involved in an unresolved serial murder case but that he ends up being involved in the case. 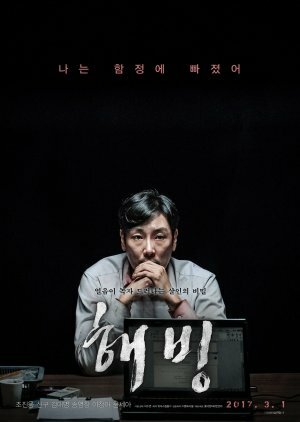 "Bluebeard" is a South Korean psychological thriller from 2017 directed by Lee Soo-yeon, is an intelligent and thrilling crime thriller in the vein of the great thrillers of the 90s. 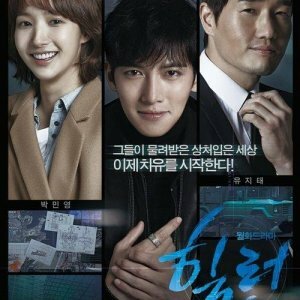 Part of the suspense comes from Dr. Byun Seung-hoon who Suspicion about a butcher who lives below his apartment. Cho Jin-Woong gives a solid performance in a complex role and makes his character somewhat "dubious". The idea of "Bluebeard" from the beginning is to give the viewer a totally different perspective that I will not tell here. Because it would ruin all the facts of the movie.